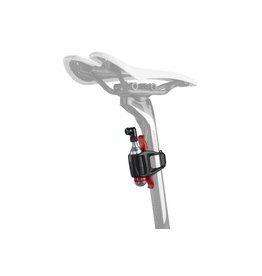 16g: Inflates 1 road tire to 120psi, inflates 1 MTB tire to 30psi. 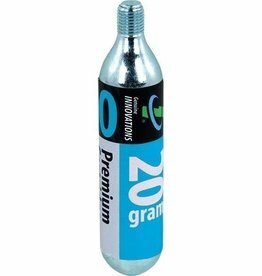 20 grams of CO2 specifically designed for your larger volume 29'ers, MTB and Fat Bike tires. 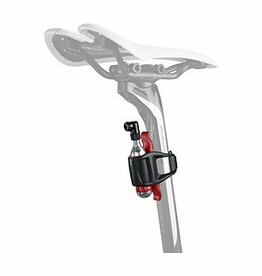 Stay fat this season and air up your bike tires with a 20 gram! 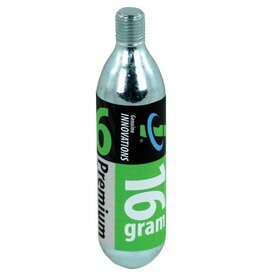 16 grams of the most popular size CO2 cartridge. Perfect for Road bike tires.